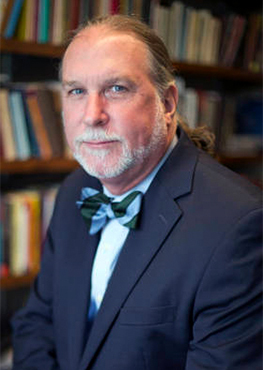 Edward Queen directs the D. Abbott Turner Program in Ethics and Servant Leadership and serves as Coordinator of Undergraduate Programs at Emory University’s Center for Ethics. In this role he works to shape and form future generations of community leaders. In 2013 the program was recognized by the journal Character Clearinghouse as an exemplary program in character formation. A specialist in issues related to leadership development, professional and management ethics, religious and ethnic conflict, and civil society. Queen has advised numerous organizations on leadership and ethical issues. He is a frequent contributor to the media and is regularly asked by media outlets to comment on ethical issues in government, nonprofits, law, and business. Additionally, he regularly comments on films for the Atlanta Jewish Film Festival.